All colours and nationalities gathered for a purpose. 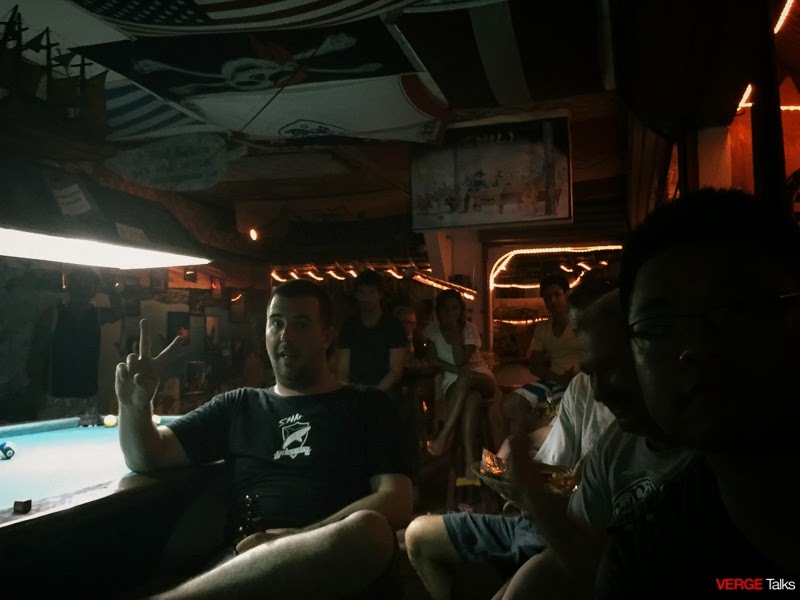 Chilli Bar, Panagsama Moalboal - The first ever Shark Guardian presentation by one of PADI's Platinum Course Director, Camille Lemmens who came all the way from Koh Samui, Thailand with Neptune Diving Adventure was conducted to promote awareness about sharks, the range of different species, the roles they play in our oceans and most importantly, how to get involved with shark conservation! You may think of sharks as ravenous, man-eating terrors of the sea, but in reality, only 3% of the more than 500 species of shark — a small minority — are known to attack humans. Shark fin and meat has high levels of dangerous mercury – Do not eat shark fin soup! Sharks are misunderstood creatures that have developed a negative and exaggerated reputation as monsters and killers. Our aim is to change these false perceptions and introduce sharks as they are in reality – amazing, beautiful creatures. Sharks are apex predators and a natural barometer for the health of our oceans. They play a crucial role in the marine ecosystem by maintaining a balance in the food chain and directly affecting all other species. This keeps our oceans healthy and full of life, ultimately helping to support all life on earth. Between 70 and 100 million sharks are killed each year from overfishing and targeted shark finning. The demand for shark fin soup and other related products is responsible for the decline of many shark species around the world. Many sharks have already disappeared and face serious threats of extinction in our lifetime. Fishermen cut off the shark’s fins and throw the shark back into the ocean while it is still alive – Very Cruel! There is greater honour in respecting our oceans, marine life and sharks by NOT eating or buying any kind of shark products including shark teeth, false medicines, oils and shark fin soup. Shark Guardian is a UK Charity for shark and marine conservation projects worldwide. 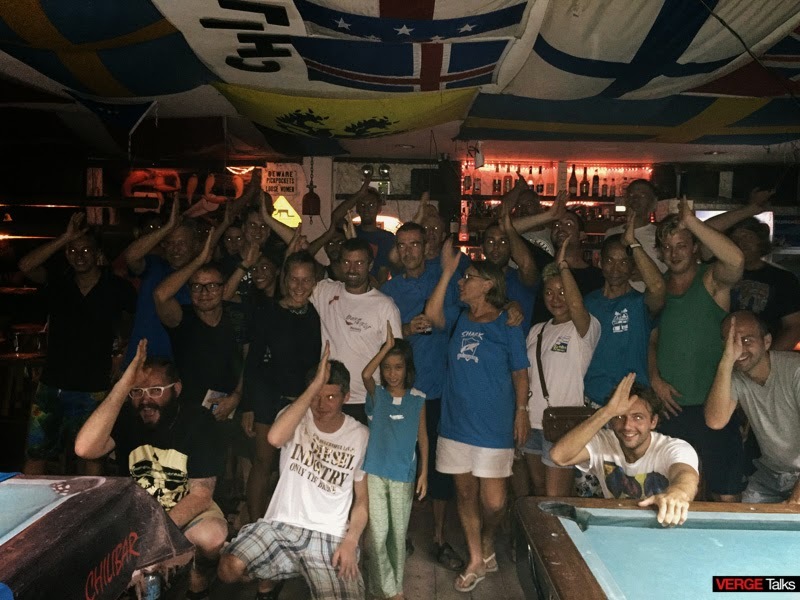 Founded by experienced scuba diving instructors with a great passion for sharks, Shark Guardian has been focusing on shark and marine conservation activities, education, supporting and promoting shark conservation efforts and leading scuba dives for shark encounters since 1998. 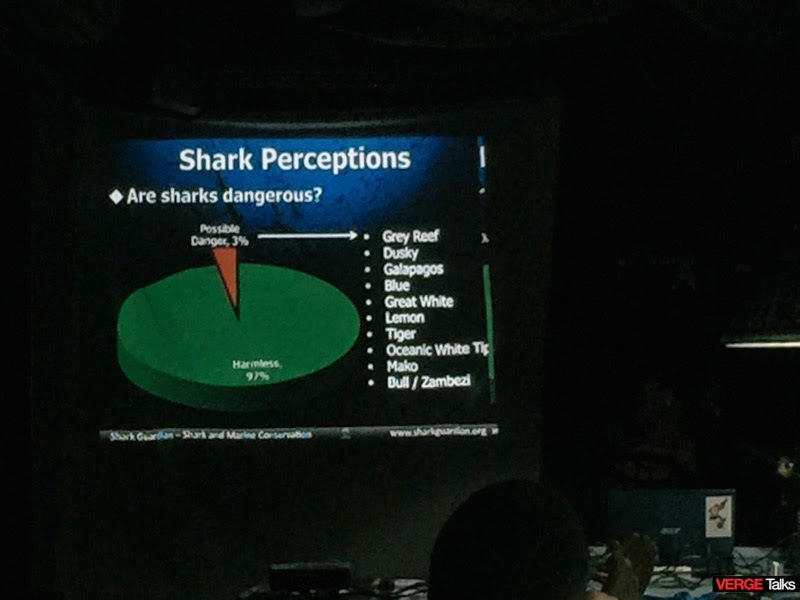 The unique and inspiring Shark Guardian presentation is viewed by thousands of people each year. We have toured many countries throughout Europe, Africa and Asia. 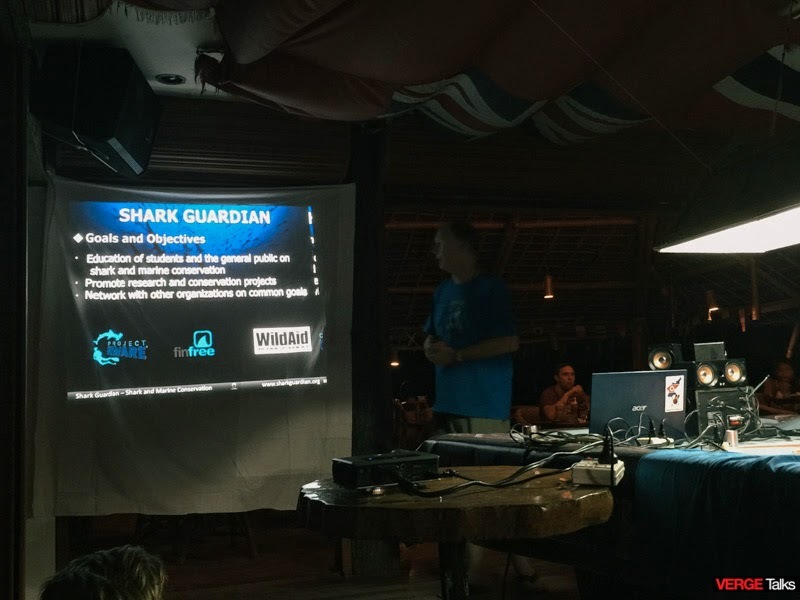 Shark Guardian is the banner and symbol for future shark and marine conservation projects worldwide.